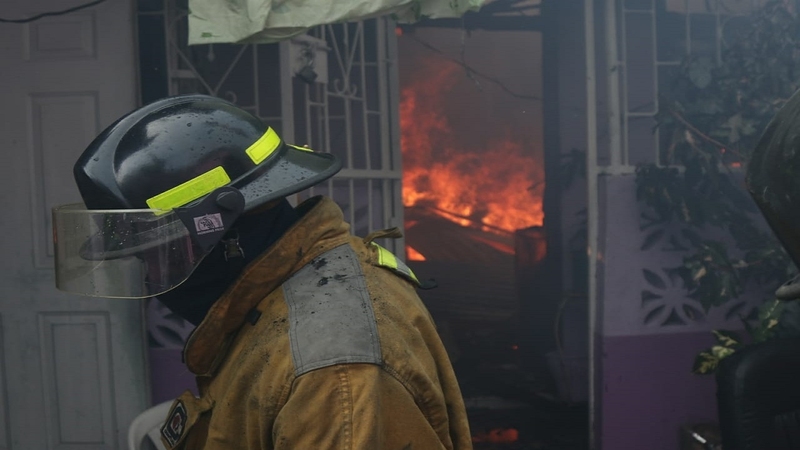 Loop file photo of firefighters conducting cooling operations on a house in downtown, Kingston. 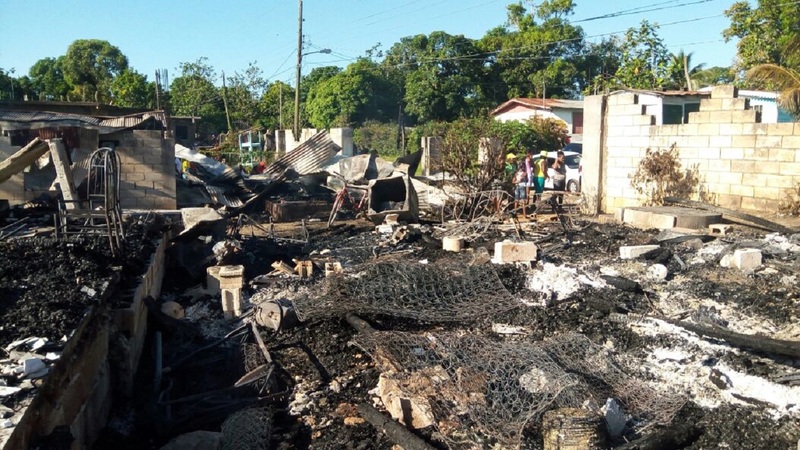 A family of four lost all their belongings after a group of rampaging gunmen firebombed their six-room board house in Grange Hill, Westmoreland Monday morning. 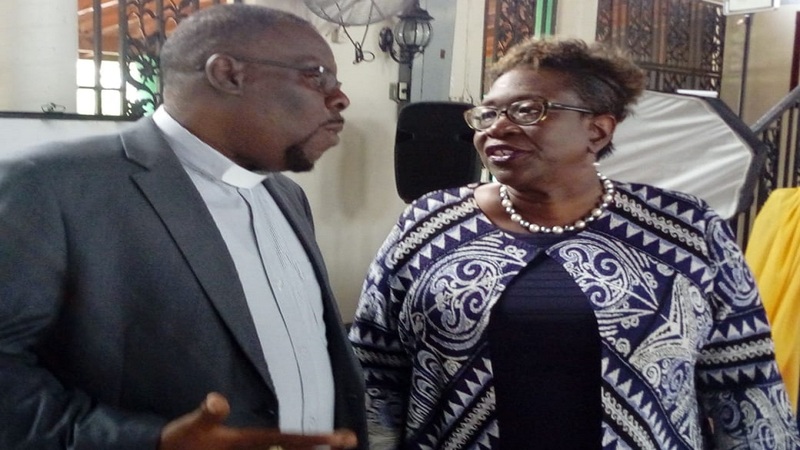 Monday's attack comes on the heels of May's massacre in the community, when 10 persons were killed and several others wounded by marauding gunmen. Reports are that about 2:00am on Monday, gunmen kicked open the door to a house but found that none of the occupants were home. 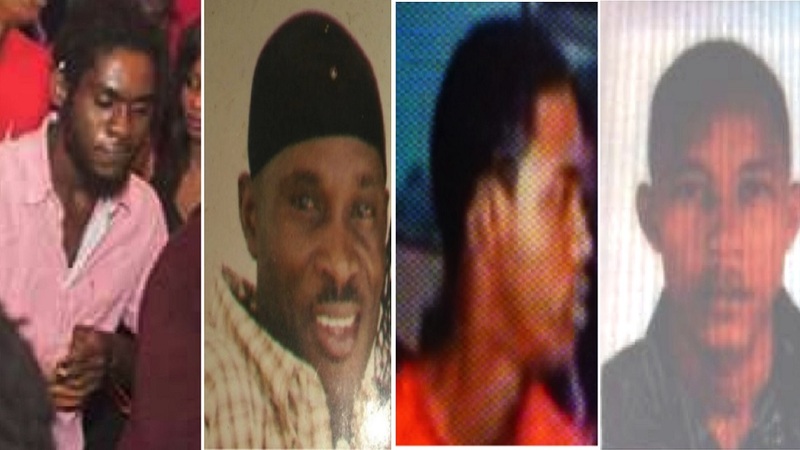 The gunmen reportedly torched the building before making their escape. Upon their arrival, members of the Fire Brigade conducted cooling down operations. The Morgan's Bridge police are investigating.